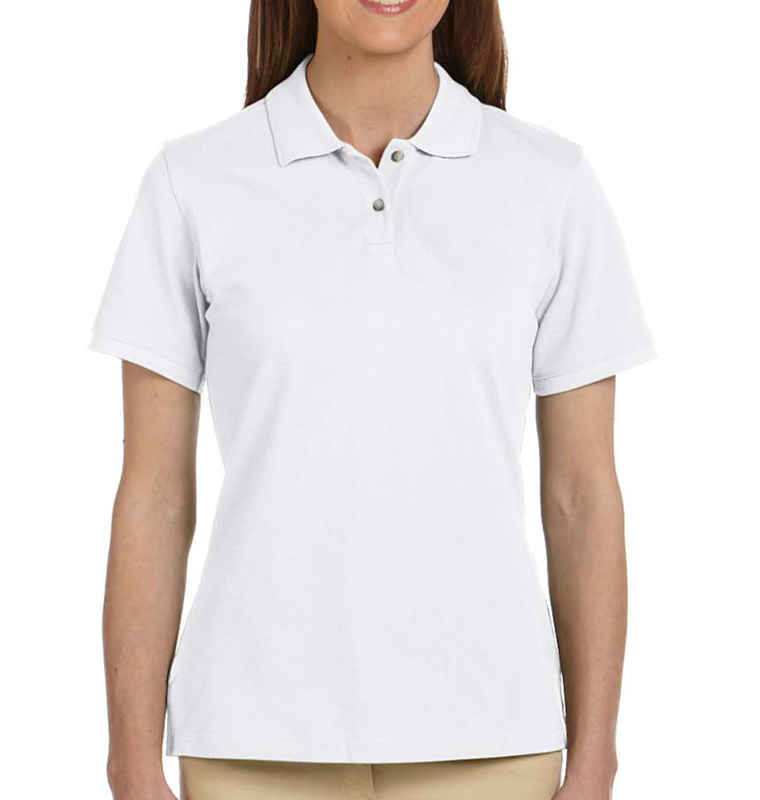 This stylish yet comfortable ladies polo is one of our most popular items for embroidery—it makes a great first impression! 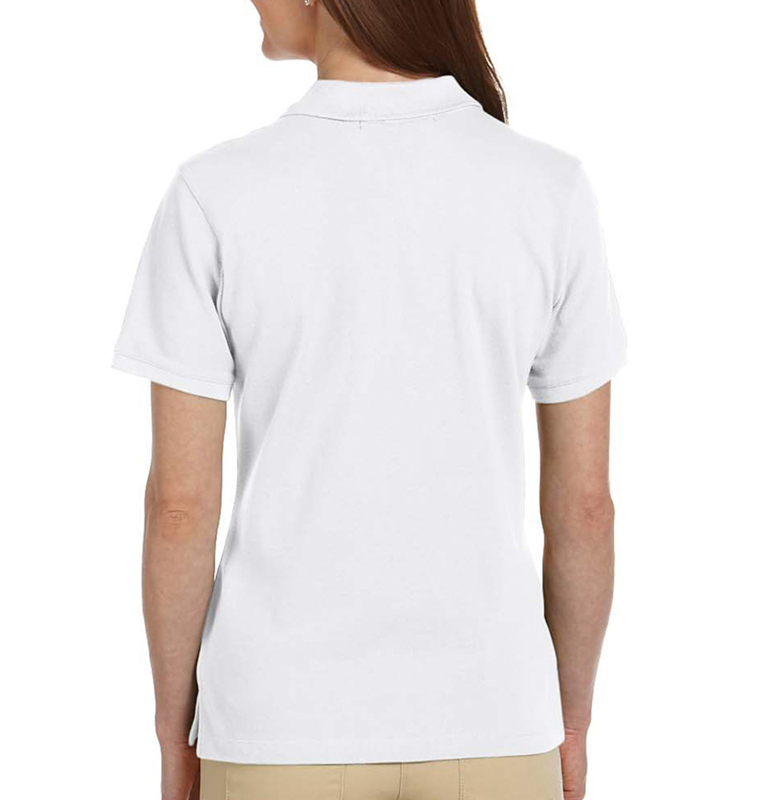 The polo runs small, so consider ordering a size up. 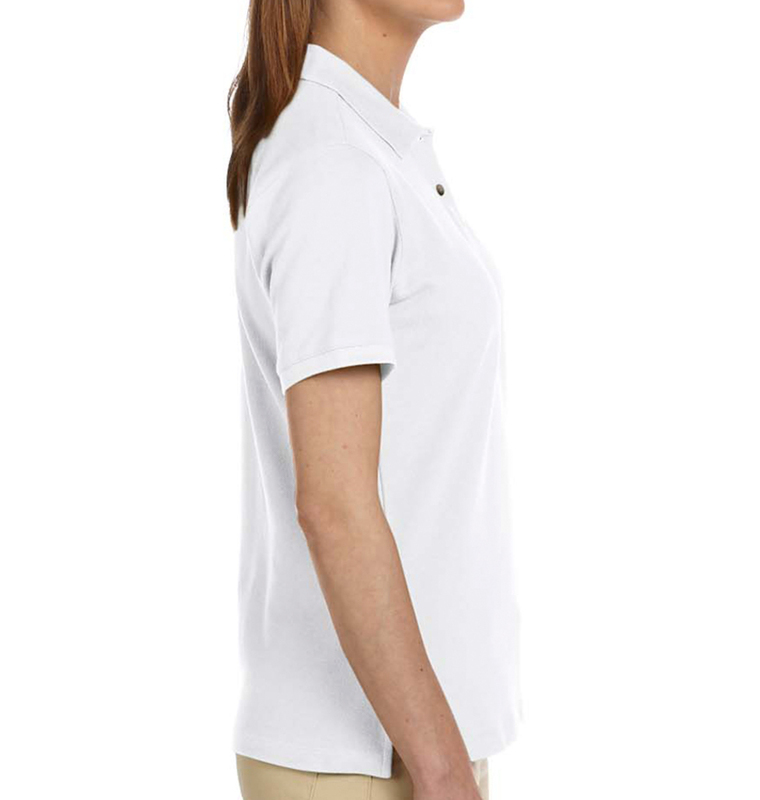 Pique cotton is a classic and elevated choice for polos. The weave of the fabric adds texture and a unique design touch. We ordered shirts (in a variety of sizes from 2T to XL) and strings bags with a custom logo and everything turned out just as we hoped. Delivery was on the promised day even though I was a little slow approving the design preview. Thanks so much! we ordered the polo and button down shirts for our team soap box derby. The shirts looked great! fast delivery and service.